Emma Bridgewater is a renowned household name thanks to their hand painted designs, from the famous Polka Dot to the quirky kitchen inspired patterns. And their devotion to making the everyday a ‘little bit nicer’ is exactly what this collaboration is built on. 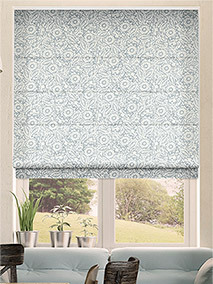 Making your own home a little bit nicer is just a few clicks away with our beautiful collection of roman and roller blinds. 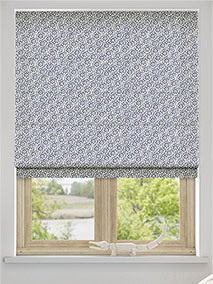 Quintessentially British designs mixed with Blinds 2go experience is what makes this Emma... Bridgewater roman blind collection truly special. 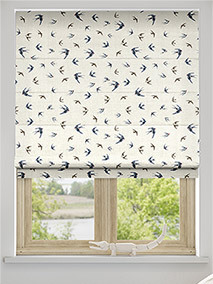 Hand painted florals all the way through to kitchen favourites, this collection brings patterns made for a family home. 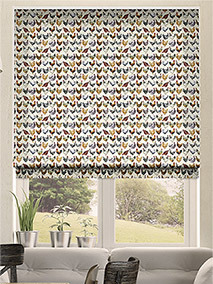 Take patterns inspired by family traditions and mix them with the modernity of a Blinds go roller... blind and our Emma Bridgewater roller blind collection gives you everything you need for a loving home. 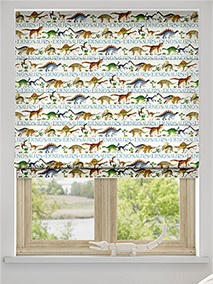 love these blinds,just what I wanted and at half the price of what I was quoted by a different company.....would recommend these blinds to any1 ?????? Website was easy to use and online instructions were sufficient to make the purchase and installation process simple. 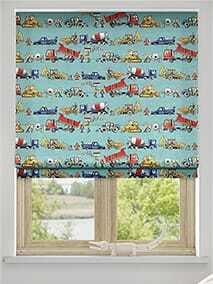 Excellent well made blinds , everyone comments on how lovely it is. Bought all my blinds from here. Highly recommend. This was our third order and everything has been perfect. Website very good and tracking your order afterwards is superb would highly recommend. 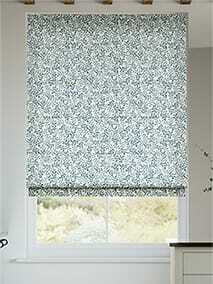 Beautiful roman blind, good quality material and mechanism. Quick turnaround on order and delivery. Highly recommend. A really efficient service. 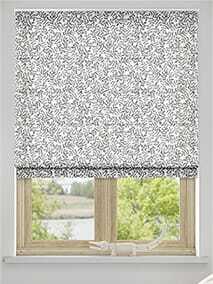 The blinds look great and the mechanisms are a really good quality. Very pleased with the service and the blinds. Would recommend to all.